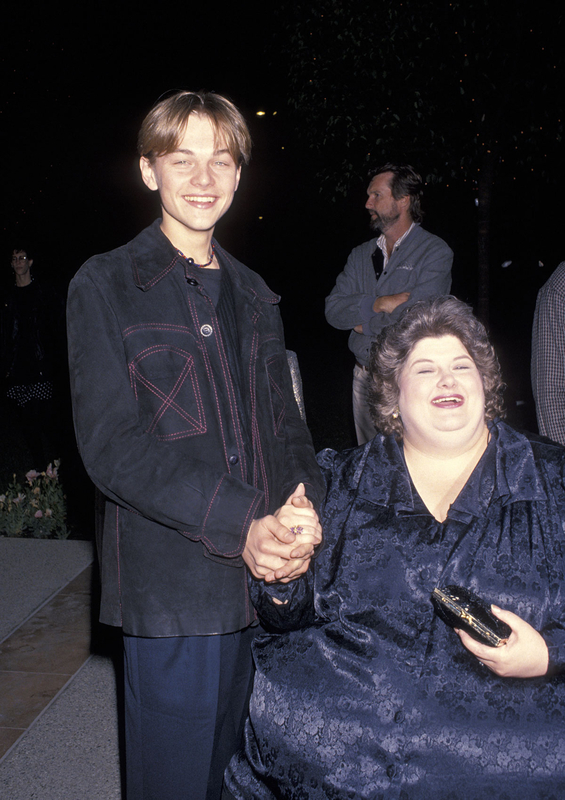 Leonardo DiCaprio has paid a heartfelt tribute to his What’s Eating Gilbert Grape co-star Darlene Cates after she died. Cates’ sister Sheri Cates Morgan revealed the news that the actress died in her sleep at the age of 69 on Sunday. “It is with a bitter-sweet heart that we share that our precious wife, mother, and Gaga, Darlene Guthrie Cates, was called Home, somewhat unexpectedly, peacefully in her sleep Sunday morning, March 26th . In the episode, Cates, who weighed more than 500 pounds, discussed how obesity impacted her life and how a pelvic infection caused her to gain nearly 150 pounds. Cates lost and gained hundreds of pounds over her lifetime.